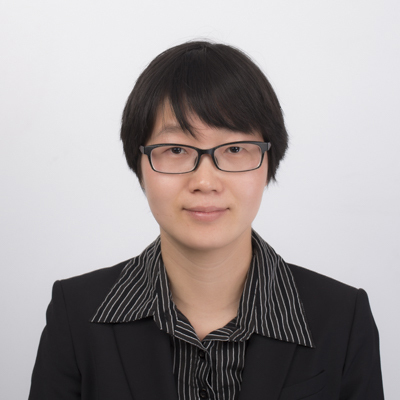 Ms. Yang's practice focuses mainly on patent prosecution. She has successfully handled hundreds of patent filings and prosecuting cases for a plurality of well-known corporations, covering various technical fields, particularly the fields of electrical engineering and automation, power electronics, medical devices. Ms. Yang had a master's degree from Beijing Jiaotong University in 2006. Before joining this firm, Ms. Yang worked as a patent engineer in an IP law firm in Beijing. Mr. Yao specializes in providing legal service related to patent law. Based on the extensive experiences from patent prosecution and litigation in almost fifteen years, Mr. Yao has deep understanding on the spirit of China patent legal system. 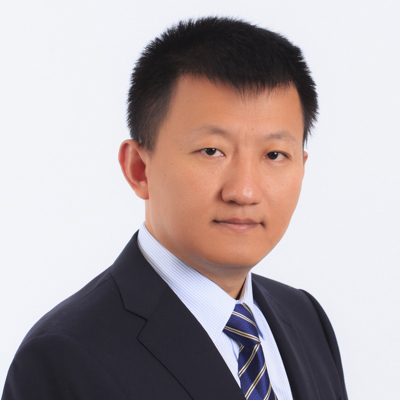 As the leading attorney, Mr. Yao has handled patent disputes for various international and domestic enterprises. Mr. Yao has the expertise to design overall litigation strategy based on specific cases and also the strong ability to summarize and analyze case details for the best of the clients. Mr. Yao is proficient in patent searching, with excellent skills in making searching strategy based on combined searching resources, establishing solid basis for the success of patent invalidation. In technical field, Mr. Yao successfully represents France Staubli in a patent infringement case on textile machinery, which is selected as one of 2013 Top 10 IP cases in Jiangsu High Court. The corresponding patent administrative case is selected as one of 2017 guiding cases in Supreme Court. In telecommunication field, Mr. Yao participates a high-profile SEP infringement lawsuits, involving complicated determination of patent infringement, overloaded evidence summarizing and new FRAND issues. Further, Mr. Yao also provides patent related services for various enterprises, such as Qualcomm, Samsung , Schneider, Siemens, Knipex, Aux, Opple, GoerTek, OFO, Delphilaser, and is highly praised by the clients. Mr. YAO keeps a close eye on development in IP law system in China and is active in reviewing IP hot issues and providing opinions in law amendments. 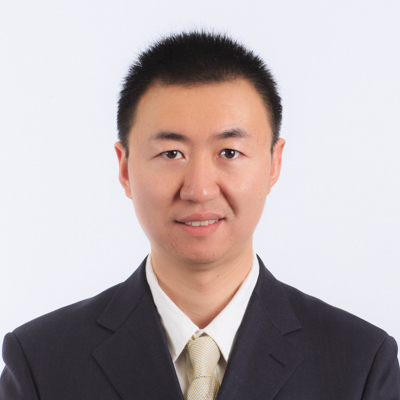 Mr. Yao has solely or jointly published research articles on many topics on patent law. Mr. Yao has made presentations in many international IP conferences, with heated responses. - An international telecommunication company v. a domestic telecommunication company, representing the international telecommunication company to attend SEP and non-SEP patent infringement group cases and patent invalidation group cases(over 40 cases) as the leading attorney, involving correspondence between telecommunication standards and SEPs, FRAND issues. - Represented Aux to participate patent litigation and invalidation campaign among domestic air-conditioner enterprises. - Represented defendant Samsung China to attend patent infringement litigation group cases before Shanghai IP Court and successfully challenged the validity of the series patents in a quick schedule to force the plaintiff to withdraw the cases. - Represented plaintiff Staubli to launch series patent infringement litigation in Shanghai and Suzhou and obtained the overall success with the injunction and damages and IP Complaint Service for Staubli in Exhibition in Shanghai in 2012 and 2014 in “ITMA ASIA + CITME”. Selected as one of the TOP 10 cases in 2013 before Jiangsu High Court and also as one of the guiding cases before Supreme Court in 2017. - Represented US Foxfurry to launch patent infringement case before Guangzhou IP Court and win the injunction and damages. - Represented defendant Beijing Jieshi in preliminary injunction proceedings in Beijing IP Court. Successfully invalidated the patent and forced the plaintiff to withdraw the case. - Represented Delphi Laser in patent invalidation series cases and all the way through appeals to the Retrial before the Supreme Court, all of which successfully maintaining the original invalidation decision. - Represented US Global Imagination to initiate patent infringement litigation in Beijing and win the injunction and damages. Successfully defended the patent not to be invalidated against validity challenges for 3 times. Launched IP Complaint Service in Exhibition in Chengdu in 2018. - Represented Zeng Shengke in an important case for public oral hearing with over 120 audiences, with press coverage such as China IP. - Represented Yalian to successfully challenge the validity of 2 patents at the same time against Siempelkamp. Mr. Ye joined Liu, Hen & Associates in 2008 and became a qualified patent attorney in 2009. He specializes in patent prosecution, re-examination, patent invalidation, IP litigation, and client counseling with a focus on Electrical engineering, Automatic control, Electronic Circuit, Image processing, Telecommunication and Computer science. Mr. Ye had a master's degree from Beijing Jiaotong University in 2003. Before joining this firm, Mr. Ye worked as a researcher in Electrical Engineering Institute of Chinese Academy of Sciences during 2003-2006, and worked as an engineer in Siemens Limited China during 2006-2008. 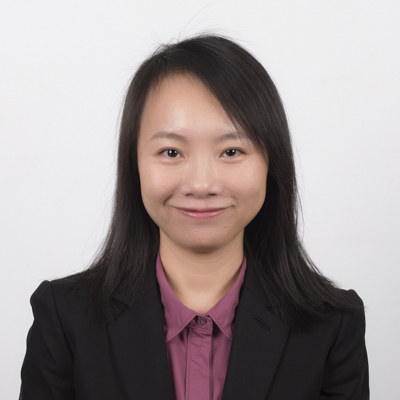 Fangfang YI joined Liu&Shen Associates as a Patent attorney in 2014. 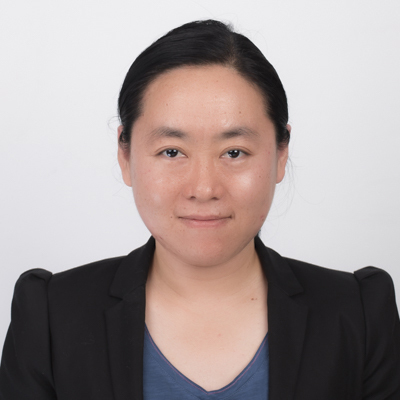 Before joining Liu&Shen Associates, Ms. YI worked in thePatentExaminationCooperationCenterof the Patent Office, SIPO as a substantive Patent examiner from 2009 to 2014. During this period, she has finished about five hundreds cases’ examination in the field of biopharmocology, bioengineering and biochemistry. She has a solid understanding of Patent law and real practice in China. Ms. YI got her qualification as a Patent attorney in 2012. She works in the firm’s Chemistry Dept. She is skillful in drafting patent application documents in such fields as biochemistry, microbiology, molecular biology, immunology, biopharmaceuticals, and experienced in preparing responses to office actions in the substantive examination proceedings, handling patent reexamination cases, and dealing with FTO patent search and analysis in the above fields. Ms. YI received her B.S in Biomedical Engineer fromWuhanUniversityin 2006, and her Ph.D. in Clinical Medicine fromCapitalMedicalUniversityin 2009. Her working languages are English and Chinese. 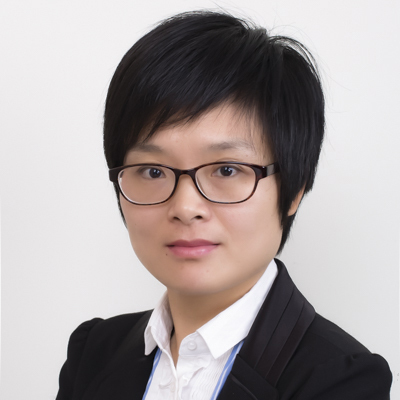 Ms. Yi joined Liu, Shen & Associates in 2008 and became a qualified patent attorney in 2009. She specializes in patent applications, re-examination and client counseling with a focus on display device, semiconductor device and process, material science, optical device, quantum dot, electrical engineering and automatic control. Ms. Yi got her qualification as an attorney at law in 2009. She has participated in many patent applications, re-examination and client counseling every year. Ms.Yi had a master's degree from Zhejiang University in 2006. Before joining this firm, Ms. Yi worked as a Patent engineer at Lecome Intellectual Property Agent Ltd. for two years. Ms. Yi attended Summer School on IP in Europe organized by the Centre for International Intellectual Property Studies (CEIPI) in Strasbourg in Paris during June 27 to July 8, 2016. 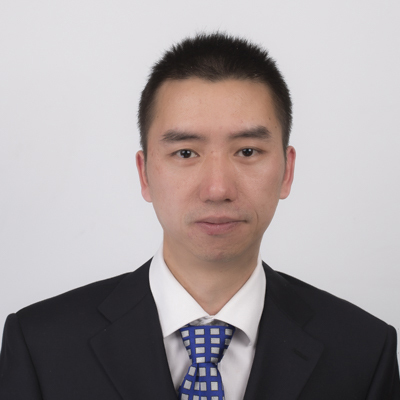 Mr. Yu joined Liu, Shen & Associates in 2004 and became a qualified patent attorney in 2006. He specializes in patent prosecution, patent invalidation, Patent litigation, and client counseling with a focus on wireless communication and optical communication, computer science, electronics, Internet & e-commerce, and image processing technologies. Mr. Yu was qualified as a patent attorney in 2006 and as an attorney at law in 2008. He has handled thousands of patent applications for various multinational companies, and also handled many patent infringement litigation cases and invalidation cases. Mr. Yu has conducted many patent analysis affairs, including patent invalidation analysis, pre-litigation analysis, standard-essential patent analysis. Additionally, Mr. Yu has provided various patent counseling services for clients, including analyzing hot issues and cases in the patent field, and providing patent training courses for clients. Now, Mr. Yu is leading his team to providing patent related services for multiple foreign and domestic clients. Mr. Yu obtained his L.L.M. degree from John Marshall Law School in U.S. in 2015, and obtained his master's degree and bachelor’s degree from Tsinghua University in 2004 and 2001. He also received training from Birch, Stewart, Kolasch & Birch, LLP, Virginia, U.S.A. in 2007. 1. A US communication company v. a US mobile device manufacturer, several patent infringement litigations, representing the US communication company; the cases are pending. 2. A Chinese mobile device manufacturer v. a multinational mobile device manufacturer, a series of SEP and Non-SEP patent infringement litigations, Shenzhen, Xi’an and Beijing, representing the multinational mobile device manufacturer; the cases are pending. 3. Skyworks v. ChiefTech (2014), patent infringement litigation, Shenzhen, representing Skyworks; the case was settled. 4. Skyworks v. Sanet, patent infringement litigation, Shenzhen, representing Skyworks; the case was settled. 5. A Russian company v. a Chinese company; patent ownership arbitration case, Beijing, representing the Russian company; won this case and got the patent back. 1. A US communication company v. a US mobile device manufacturer, several patent invalidation, Patent Reexamination Board of SIPO, representing the US communication company (patentee); one patent was maintained as valid and the others are pending. 2. A multinational mobile device manufacturer v. a Chinese mobile device manufacturer, four patent invalidations, Patent Reexamination Board of SIPO, representing the multinational mobile device manufacturer (invalidation petitioner); three patents were invalidated and one patent was partially invalidated. 3. A multinational mobile device manufacturer v. Patent Reexamination Board of SIPO, administrative litigation; representing the multinational mobile device manufacturer; the case is pending. 4. Skyworks v. ChiefTech (2014), patent invalidation, Patent Reexamination Board of SIPO, representing Skyworks; the case was settled. 5. Skyworks v. Sanet (2014), patent invalidation, Patent Reexamination Board of SIPO, representing Skyworks; the case was settled. 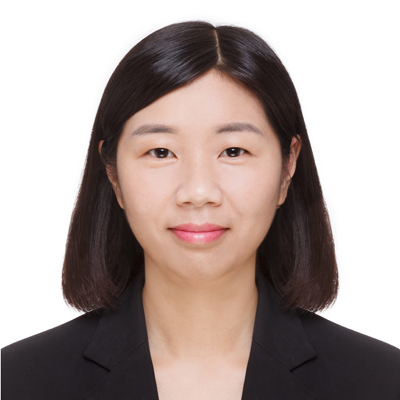 Ms. Yu joined the law firm of Liu, Shen & Associate in 2015 and mainly responses for drafting, translation, proofreading and submitting of new applications, as well as communicating with the clients and responding to the Office Action. Ms. Yu got a patent agent qualification certificate in 2015. Ms. Yu graduated from Lanzhou University in 2005 as a bachelor and obtained her doctor degree in Tsinghua University in 2011. She has a strong background of biology, especially immunology. During the study as a PhD student, she focused on the mechanisms of influenza virus and HIV infection, as well as the design of effective inhibitors for both viruses. Ms. Yu studied in the virus immunology laboratory of New York Blood Center as an exchange student during 2008-2010. - HIV-1 variants with a single-point mutation in the gp41 pocket region exhibiting different susceptibility to HIV fusion inhibitors with pocket- or membrane-binding domain, Lu Lu, Pei Tong, Xiaowen Yu, et al. Biochimica Et Biophysica Acta, 2012, 1818(12):2950-2957. Ms. Yuan joined Liu, Shen & Associates in 2004 and got qualification as a patent attorney in 2016. She specializes in legal procedure management for patent invalidation, patent administrative litigation and patent infringement litigation. She also focuses on reviewing legal documents to be filed, monitoring legal deadline, making and translating legal documents, assisting work of attorneys and so on. Ms. Yuan obtained her bachelor degree in management from Beijing Normal University in 2004, and obtained master degree in Software Engineering from Beijing Aeronautics and Astronautics University in 2012. Ms. Yuan joined Liu, Shen & Associates in 2008 as a trademark attorney and got her qualification as an attorney at law in 2009. Her practice encompasses trademark prosecution, invalidation, litigation, and corporate Trademark counseling. Her expertise is in trademark clearance and filing strategies, trademark strategies, filing trademarks throughMadridsystem. Ms. Yuan holds a Bachelor of English Literature fromWuhanUniversityand a Master of Intellectual Property fromFranklinPierceLawCenter(nowLawSchoolof theUniversityofNew Hampshire). She received training from Birch, Stewart, Kolasch & Birch, LLP in 2008. - LEGO JURIS A/S (Denmark) v. TRAB, a trademark litigation case, representing LEGO arguing LEGO’s minifigures are inherently registrable as a trademark. - Megvii Co., Ltd.(mainland China) v. TRAB, representing Megvii to negotiate with the owner of cited mark, who has agreed to provide letter of consent and assign the cited mark to Megvii, and convincing the court to accordingly approve the registration of an important mark of Megvii in the second instance. - Examining non-trademark rights protected by Chinese Trademark Law, Management of Intellectual Property 2018. - Trademark counseling for three European companies and one US company for 6 years. - Trademark counseling for two Chinese IT companies for 3 years. Dr. YUE joined Liu Shen & Associates in 2006. She specializes in drafting patent application, patent prosecution, re-examination, patent invalidation and patent infringement litigation, in the field of mechanical engineering, semiconductor, automobiles, image forming apparatus, lithium batteries, construction machinery, etc. She also has extensive experience in providing FTO opinion, patent validity analysis, infringement analysis and patent litigation strategies counseling services. 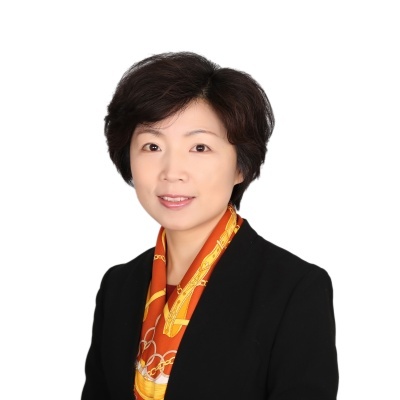 As a leader of the Japanese Group of Liu Shen & Associates, Dr. YUE has handled many cases for Japanese companies. Dr. YUE qualified as a patent attorney in 2004 and as an attorney at law in 2009. 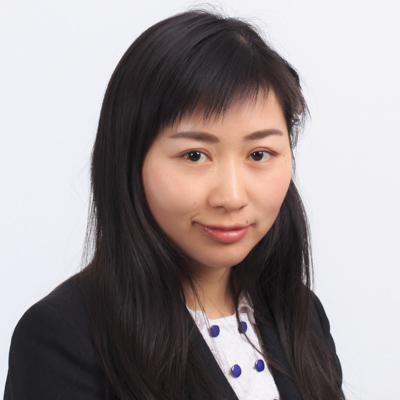 Before joining Liu Shen & Associates, Dr. YUE was working in Soei International Patent and Law Firm inJapanfor nearly three years, handling patent prosecution and client counseling cases. 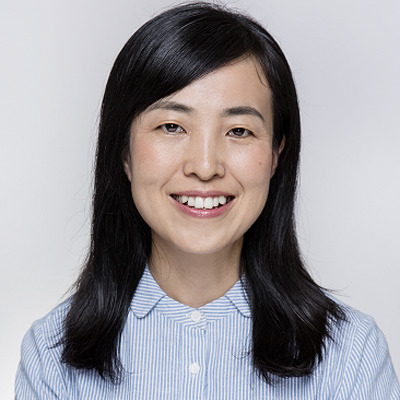 Dr. YUE received her M.S in Materials Science and Engineering from Beijing University of Aeronautics and Astronautics (BUAA) and Ph.D in Mechanics of Materials fromSaga University,Japan. Dr. Yue also studied inJohnMarshallLawSchoolin 2013 and received a master of Law degree (LL. M). - Chongqing Hijoy Industry Group Vs. Honda Motor, representing Honda as patentee, the patent held valid. - Ye Yang vs. Kaneka Corporation, representing Kaneka as patentee, winning at both 1st and 2nd instances. In a large joint-venture project in steel industry, providing legal counseling service in technology import and licensing, reviewing and advising on the main contract and IP related articles, advising on IP protection strategy. In a patent licensing project in shipbuilding industry, providing legal counseling service in technology import and licensing, reviewing and advising on the license contract, advising on IP protection strategy. In a patent enforcement project of a turbine maker, advising on IP protection strategy, reviewing and advising on the warning letter, providing legal counseling service in anti-unfair competition affair. In a patent enforcement project of a steel enterprise, advising on IP protection strategy and negotiation strategy, drafting proposed Q&A, reviewing and advising on the warning letter, providing legal counseling service in anti-unfair competition affair. 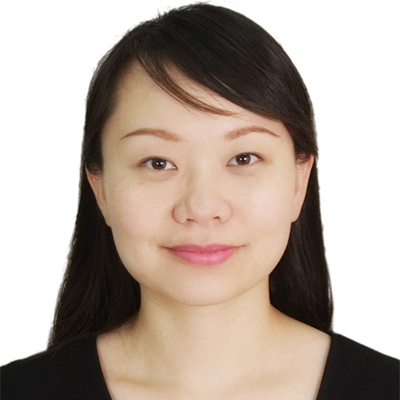 Ms. Zhai joined Liu, Shen & Associates in 2007 and became a qualified patent attorney in 2009. She specializes in patent prosecution and re­examination with a focus on semiconductor device, material science and process, storage, display device, electronic device, photoelectric device, and participated in litigation cases such as Patent invalidation, Patent validity analysis, etc. Through years of patent practice, she has gained good reputation from clients.